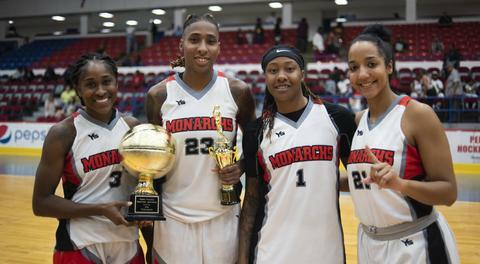 The Monarchs used a 68 point first half performance and scoring contributions from 11 players to deliver a 117-47 home victory against the Illinois Warriors. Flint native Sparkle Taylor, who played collegiately at University of Texas at El Paso, led the Monarchs with 22 points and five rebounds. Arlesia Morse scored 20 points, Nya Jordan recorded 11 points and six rebounds, Jasmine McCall posted 10 points and five assists, and rookie Morgan Neeley chipped in 11 points. Kendra Shelton led the Illinois with 15 points and 11 rebounds. 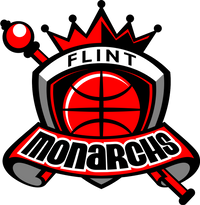 The Monarchs (4-1) will travel to Wisconsin and play against the Milwaukee Aces (3-1) on Saturday July 14 at Alverno College (3pm central standard time).